Our creative team knows all about communication, marketing and social media. Attractive, beautifully designed communication tools will appeal to your target group. Let us place your product or service in the market together. Your goal is our mission. A better world for us all, that’s what motivates us. We make professional communication accessible for social enterprises. This way, we increase the impact together. We want to know everything about your company and your goal. We are curious and really listen to what you have to say. Then we take you along with us on the road to social change.  Our designers, copywriters and consultants combine experience with creativity and talent. We use the most effective tools, such as social media, websites and vlogs. Our know-how, commercial experience and social heart give you a better position in the market. Our own development is continuous. Would you like to be the first to know what we achieve? Sign up here.